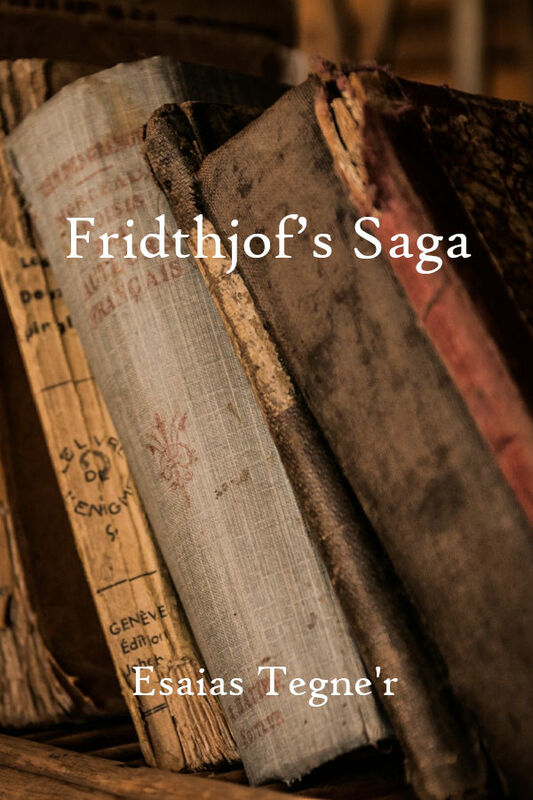 Frithiof’s Saga is a legendary saga from Iceland which in its present form is from ca. 1300. It is a continuation from The Saga of Thorstein Víkingsson. It takes place principally in Norway during the 8th century.